Photo of Anna Bollinger and Henry Haiselden, Chicago Tribune, March 31, 1917. 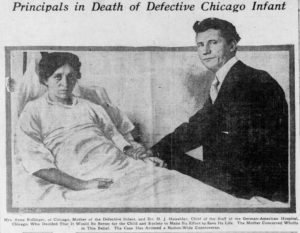 A little over 100 years ago, the case of an infant allowed to die in a Chicago hospital captured the nation’s attention. Born on November 12, 1915, “Baby Bollinger” died five days later on November 17, after physician Harry Haiselden refused to operate to save his life. Haiselden made his decision because the child was born with deformities and he believed the the boy was was mentally and morally defective. He convinced the child’s mother, who said “the doctor told me it would be, perhaps, an imbecile, a criminal. Left to itself it has no chance to live. I consented to let nature take its course.” (Boston Globe, Nov. 17, 1915, p. 1.) Haiselden’s controversial decision led to a heated debate in newspapers across the country. Anna Bollinger, who never saw her baby, issued a statement on November 17, supporting Dr. Haiselden’s decision. in development that made it appear that the baby had no neck. Operating on the baby might have saved his life, but Haiselden and other doctors were concerned that as a “defective” the life ahead for the family would be challenging, and that the child would be a burden to society. A portion of Addams’ statement, published in the Richmond Item, November 18, 1915. 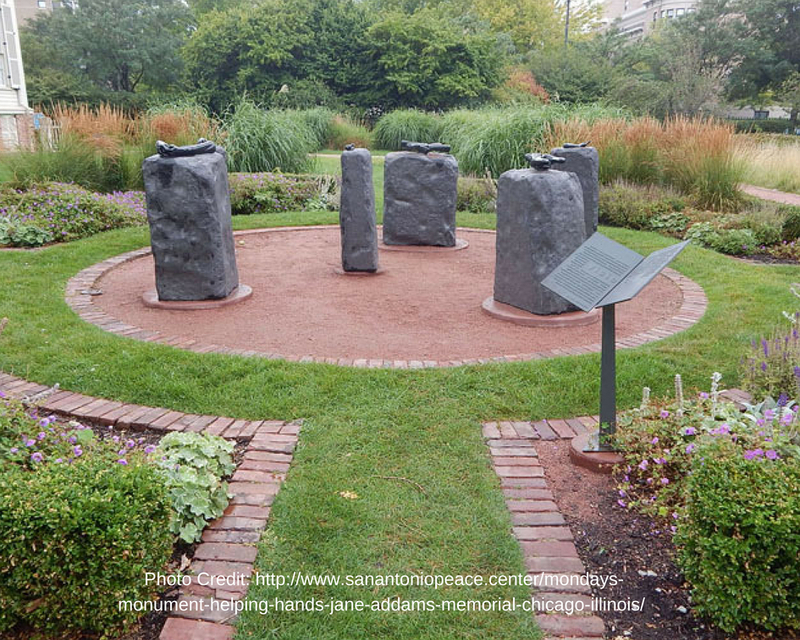 Addams offered a list of famous, notable, and historical people who suffered from disabilities (see full article). 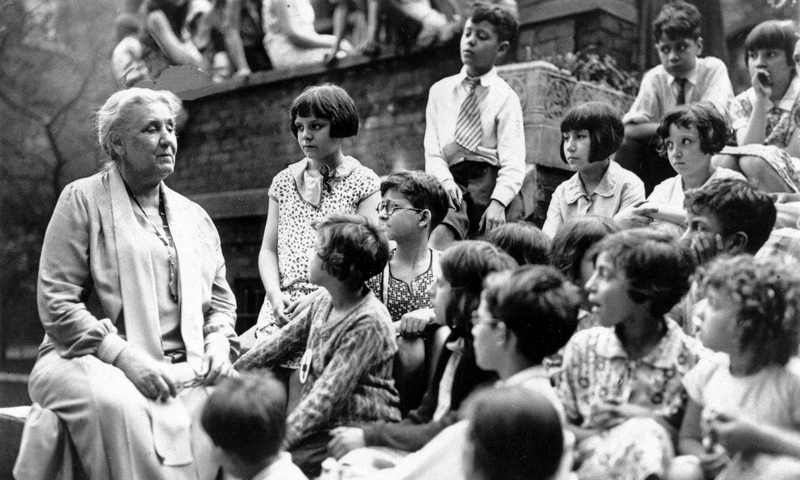 Helen Keller, John Milton, Lord Byron, and Robert Louis Stevenson were a few named on Addams’ list. 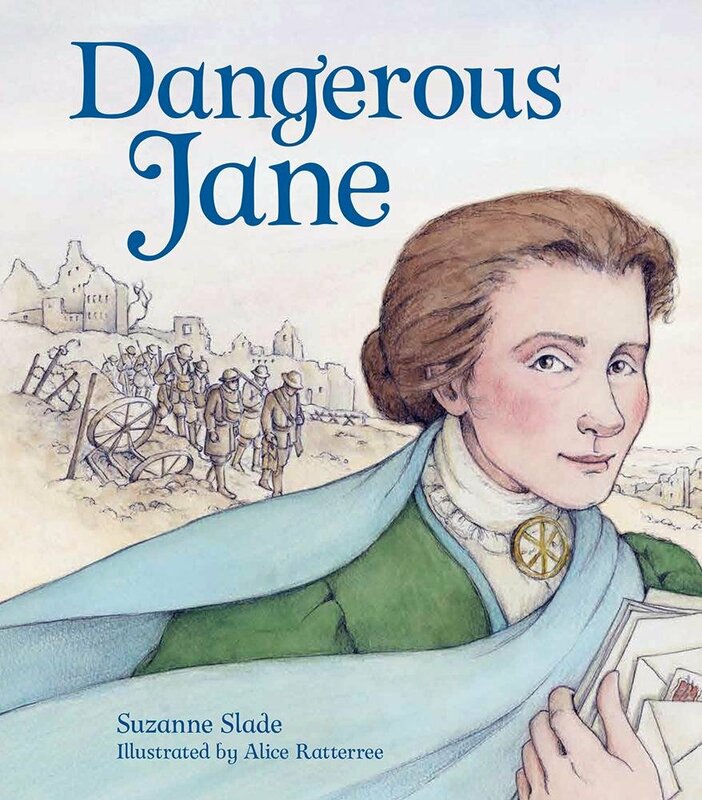 Each had made great contributions to society; notwithstanding their disabilities. Haiselden’s critics made moral arguments, claiming that every person has a right to live and doctors must not play God and determine who lives or who dies, but should respect the lives of all patients and give them the best care and treatment. Many believed that the hospital had committed murder and demanded answers.  Some supported Haiselden’s decision, explaining that it was “a mercy to let babies with disabilities die rather than to allow them to experience a lifetime of ‘pain, shame, humiliation, and distress.  '” Dr. William Rausch, Jr. from Albany, New York, was one supporter. He wrote that it was humane to “forget” to cut the cord of newborns with disabilities and let them hemorrhage. Even some parents of children with disabilities wrote in support, saying that death might have been better instead of subjecting their children to abuse in asylums, not knowing where to turn, or worrying about what would happen to their child after its parent’s died. 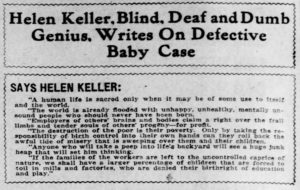 Helen Keller’s comments in the Pittsburgh Press, November 29, 1915. Advertisement for the Black Stork, Chicago Tribune, March 31, 1917. Haiselden did not live to enjoy his fame. He died in 1919 of a cerebral hemmorhage. 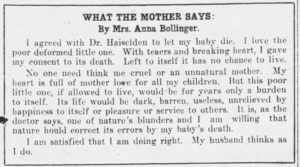 The mother of the child, Anna Bollinger, died in 1917 after two years of “settled melancholy” over the case. For more on the case, see Elliot Hosman, The Short Life and Eugenic Death of Baby John Bollinger, Psychology Today, October 12, 2015.